You may have heard people referring to sessions with a kiné – this is short for masseur-kinési­thérapeute (physiotherapist). The word comes from the Greek for ‘therapy through movement’ and it involves manipulations of muscles and joints or learning physical exercises to help the body function and move better again. Most kinés operate in their own practices or as employees of a private clinic, others in hospitals. 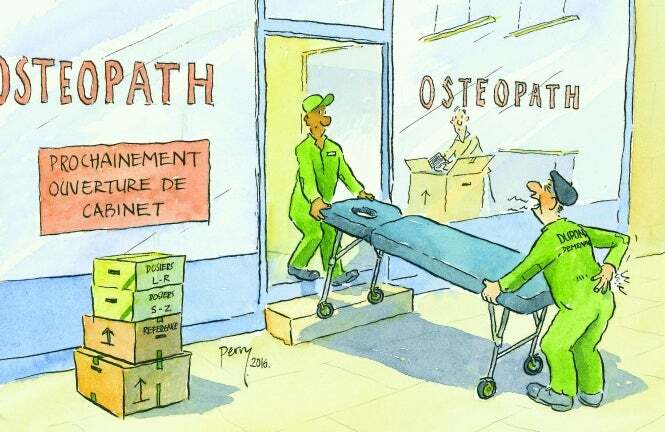 In France physiotherapy is considered a ‘paramedical’ profession and has been recognised for 70 years. Sessions are reimbursed by the state at 60%, with the rest typically being reimbursed by a top-up mutuelle insurance. Most kinés charge standard tariffs, although some, especially in areas such as Paris or the Riviera, charge dépassements d’honoraires (fees over and above the standard rate, which many mutuelles will reimburse, partially or in full, depending on the policy).